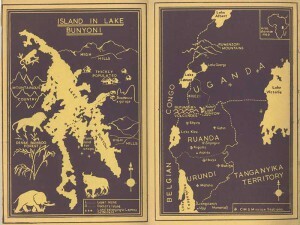 In 1930, the Lake Bunyoni Leprosy Settlement was founded. 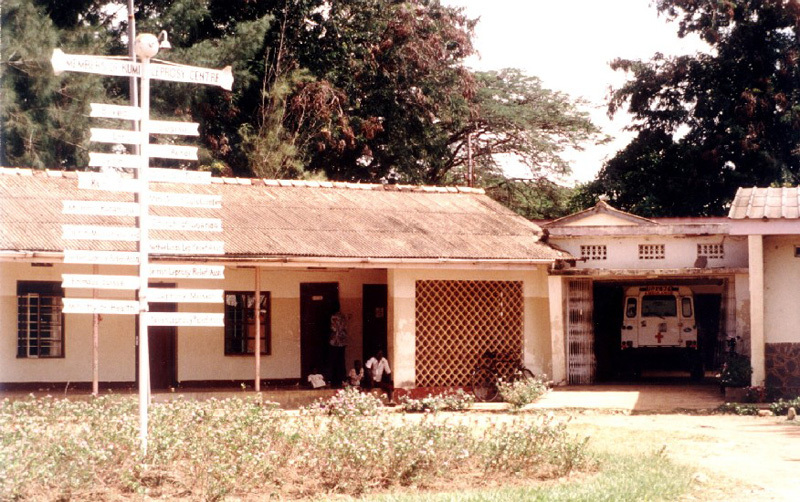 In 1948 Dr Wheate introduced sulphone treatment at Kumi, Uganda. Surveys conducted by Ross Innes indicated that the total number of cases for the Protectorate of Uganda was actually approximately 80,000, or 17.8 per mille. 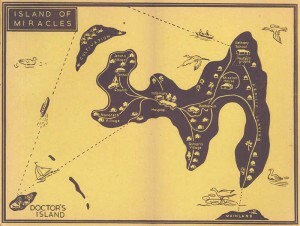 There were about 17,800 people with lepromatous leprosy who required isolation and treatment. (Rogers) In 1955, Dr J A Kinnear Brown, Government Leprosy Specialist, also confirmed that 80 000 persons suffered from leprosy in Uganda (population over 5m). Fewer than 2 500 people were accommodated in the five voluntary settlements. In 1962, 30 000 registered patients were receiving treatment in leprosy villages, clinics, rural medical units in Uganda. 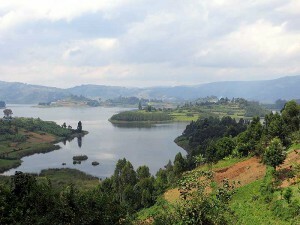 The five leprosaria in Uganda were Kumi and Ongino; Kuluva; Lake Bunyonyi; Bulubu; and Nyenga. Anti-Leprosy Measures in the Uganda Protectorate, 1824-51 in “Leprosy Incidence and Control in East Africa, 1924-1952 and the Outlook” by Leonard Rogers, Leprosy Review 25.1 (1954): 41-59. Robert Cochrane, Leprosy in Europe. The Middle East and near East and Africa, London: World Dominion Press, 1928. Robert Cochrane, “Report on the Leprosy Situation in the Uganda Protectorate. Presented to the Uganda BELRA on March 24th 1930”.